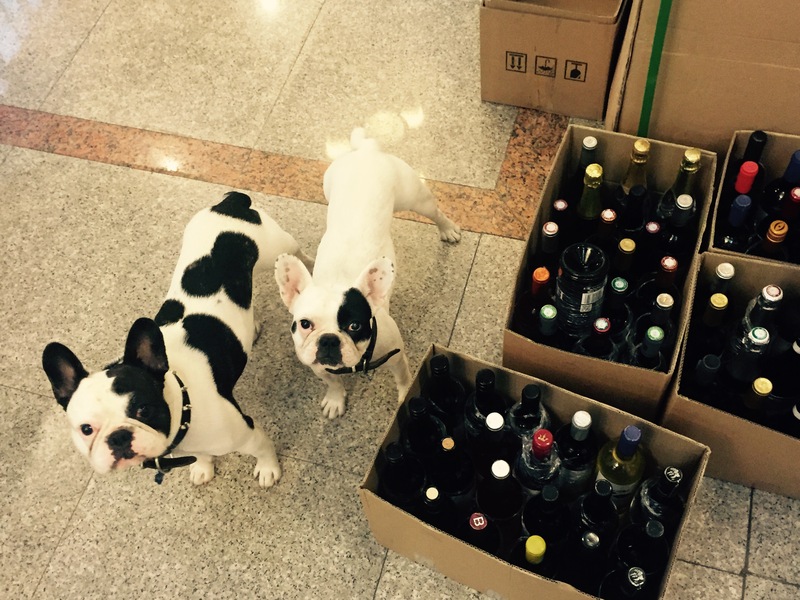 This week, Gooy and Charlotte wanted to try a few bottles from our DIVA CHINA Office. 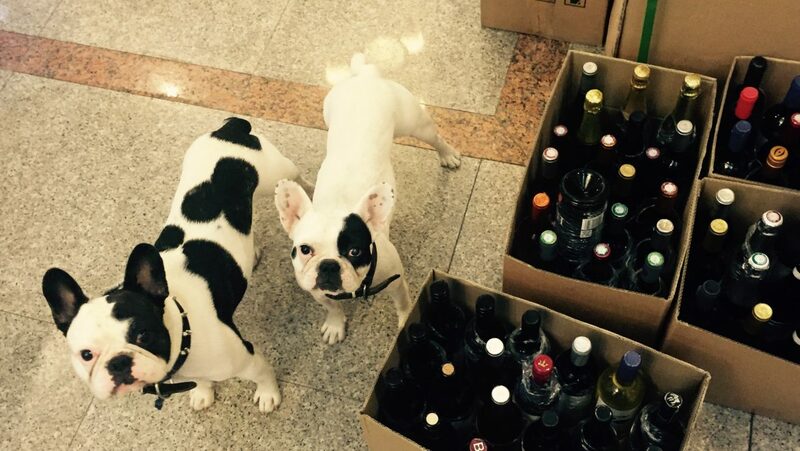 For those who already follows our Instagram account, you probably are aware of the bottle they have chosen… For those who don’t, don’t forget to suscribe to our Instagram account to follow our two little monsters’ wine choices! This weekend, Charlotte wanted to try some SENA 2008, wine of Eduardo Chadwick from Chile with her DIVA CHINA team, but, they drinked it all… No more for you Charlotty. Gooy’s Wine Dairy: Lucien Le Moine – Bourgogne 2013 & Hermitage 2004 – Jean Louis Chave.